hard work. You just enjoy the ride. Buying a car is big investment. It takes research, negotation, travel and most importantly of all, TIME. It can be a daunting task even in the best of experiences. But the CarConnection auto buying service has changed all of that. 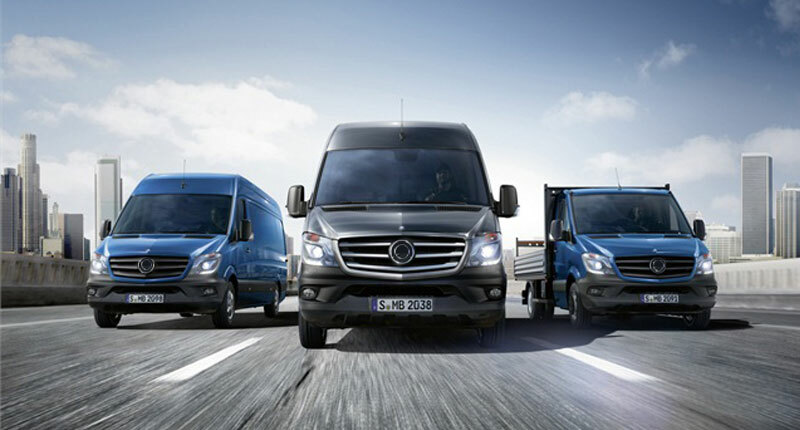 Ready to grow your company fleet? Whether you are starting with your first vehicle, or adding to your existing fleet, CarConnection can find the right vehicle for the job at the right price. That’s what we do! Let CarConnection take the hassle out of your car buying experience. We do the research, vehicle pre-screening, maintenance reviews and work out all the details for you. All you have to do is enjoy your car. I came to Kathy with a idea of what I needed and she was able to guide me to what I actually needed and then quickly locate a vehicle that fit. The vehicle was at a dealership, but with Kathy on the job, I didn't need to engage in sales conversations, just test drive and sign upon finding everything in order. It was great to be able to "shop" without having to spend forever going from dealer to dealer or worrying that I was getting swindled. The Car Connection is truly a beautiful merger of the "online" experience and personal service. CarConnection was incredible. In less that 24 hours they found three fantastic options for me that met almost all of my criteria. By the next morning I was back on the road in my new car. I love it! CarConnection really is the only way to buy a car. Thank you! Show me another car buying experience where I don't have to go to the dealership, I get the exact vehicle I requested for about $1000 less than the dealer's "best price" and it was delivered to my door...YOU CAN'T!!! Best car buying experience I've ever had! The old model for buying a car is dead. Buying a vehicle through car connection was the best experience! We had been researching pricing and what people were able to negotiate with dealers for the truck we wanted, so when Kathy gave us the quote we knew it was a great price. It was so easy and truly a pleasure! CarConnection is proud to partner with these fine associations.